Why have my ducts cleaned? 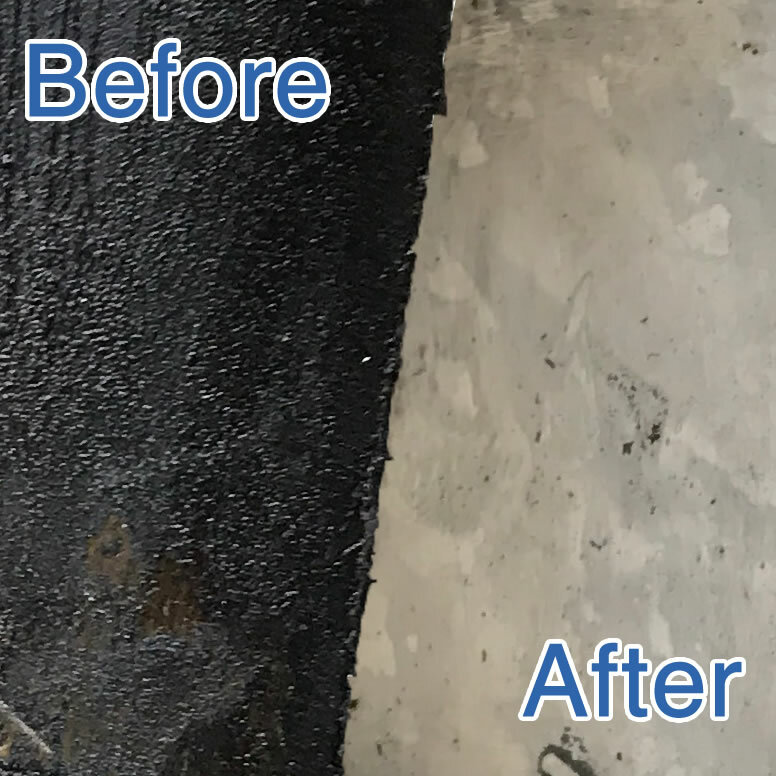 Having your ducts cleaned not only reduces fire risk on your premises, but also improves your extract system efficiency. 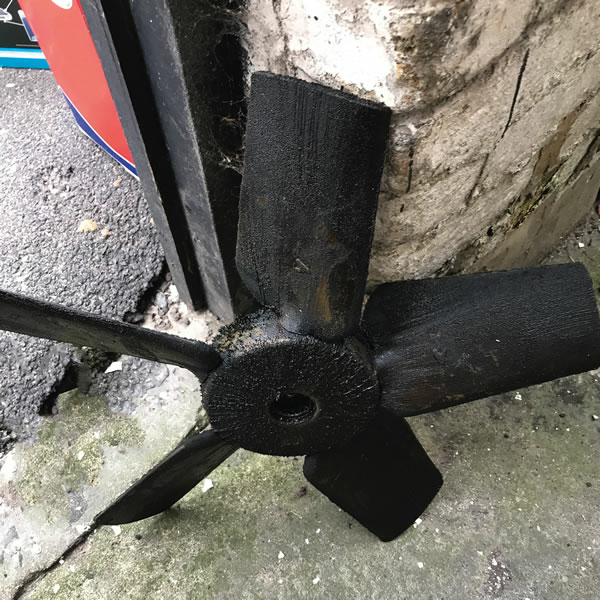 If your canopy, ducts and fan are covered in grease, this causes drag and makes your fan work harder which will increase electricity consumption and therefore your electricity bills. This is the guideline which most insurance companies want their customers to adhere to. 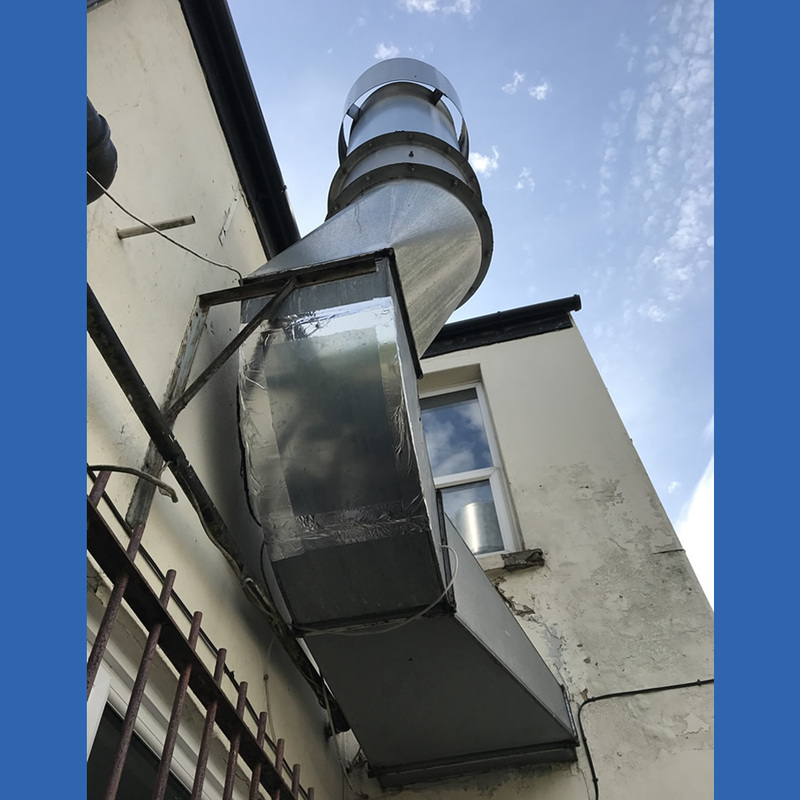 This gives an easy indication of how many times a year the ducts/canopy should be cleaned and to what standards the cleaning should be carried out. Below is the official TR/19 cleaning schedule which is based on hours of cooking per day. 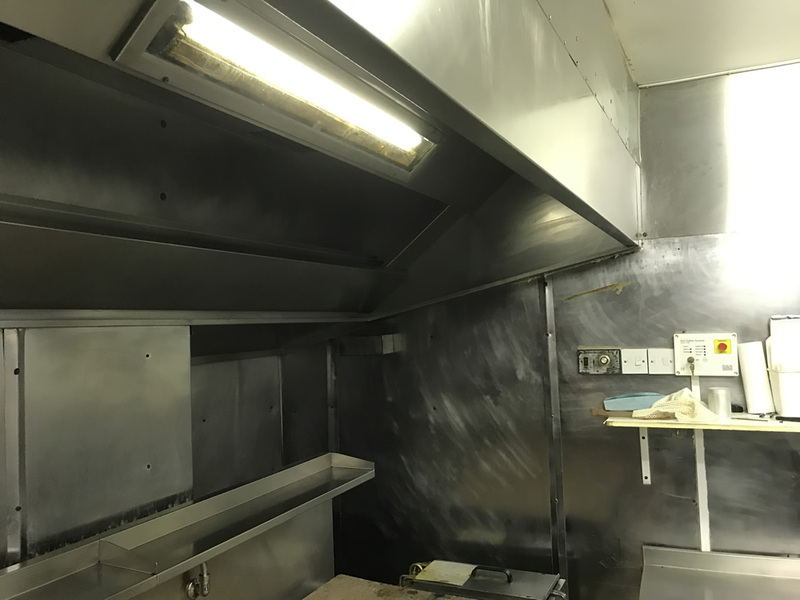 Having your ducts cleaned does affect your insurance because it makes it valid, If you are ever unfortunate enough to have a kitchen fire your insurance company will ask you for a certificate of duct cleanliness. If you don’t have one or yours is out of date then you may not be covered for the fire damage! 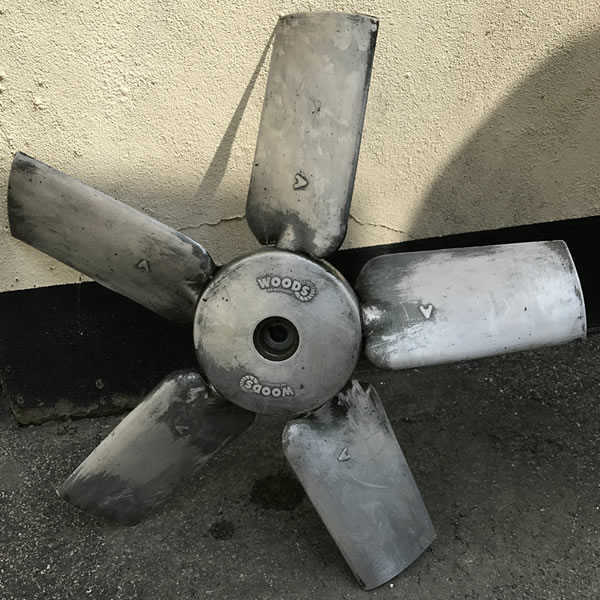 We can structure our service to suit your needs, we turn up when you want us to, day or night, and we will always give you professional advice on what’s best for your system.